The best time to visit Mozambique is during the dry season (May to November), this Southern African country experiences exquisite weather with both the air and ocean enticing visitors with its pleasantly warm temperatures. Mozambique is so much more than a beach destination! 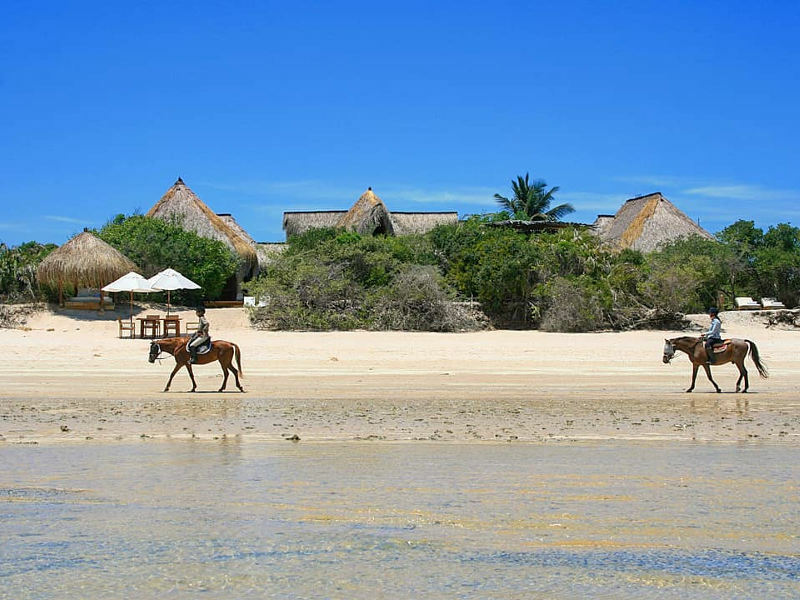 Travellers from around the world will have the opportunity to do a variety of exciting activities such as horse riding, snorkelling, local village visits and game viewing in diverse Mozambique. Some of the incredible places in Mozambique to visit include Maputo, Vilanculos and Bazaruto Archipelago all offering its own interpretations of the local Mozambique lifestyle. Engulfed in the true and raw essence of Africa, Mozambique has the best of both worlds with spectacular coastlines and untamed parks with vast wildlife to make this destination a must-visit. This exotic Southern African gem experiences a tropical climate. Mozambique has two distinct seasons known as the wet and dry seasons. The coast of Mozambique experiences sunny and warm weather throughout the year, including during mid-winter. Mozambique’s wet season falls in the summer (December to April). The humidity is quite high with temperatures reaching 32°C. During the summer months, you can expect rain in the afternoons. The weather conditions differ depending on where you find yourself in the country due to the altitude. Rainfall is much heavier along the coast while less rainfall can be encountered in the north and south. 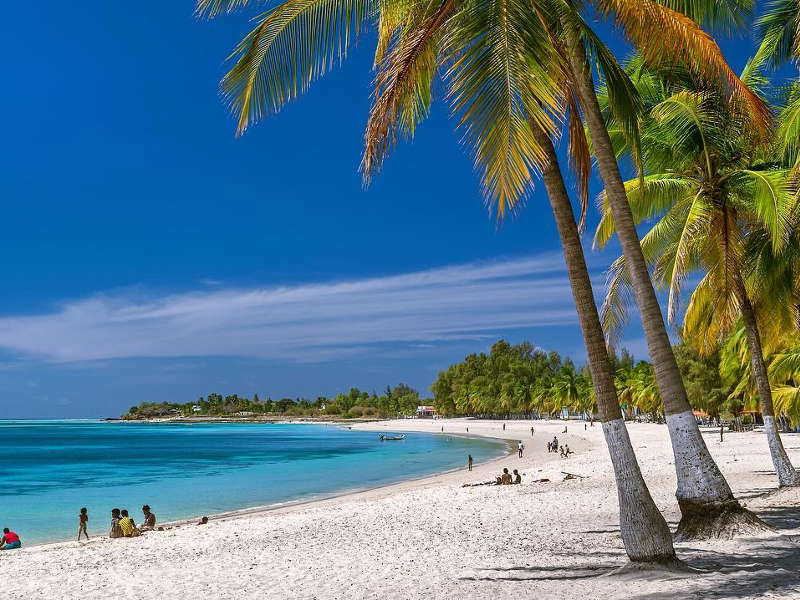 If you’re heading to Pemba and the Quirimbas Archipelago in the north-east, you can expect humid weather accompanied by thunder and extremely hot temperatures averaging 28°C. Meanwhile, in the south of the country, the capital city, Maputo, receives a sufficient amount of precipitation during summer with an average annual rainfall of 782 mm. It is worth noting that the south is quite drier than the other parts of the country. 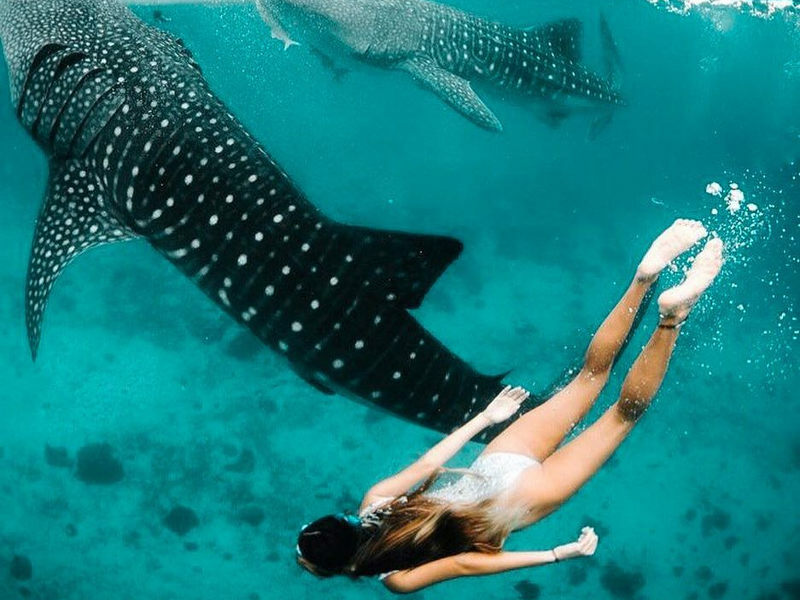 To spot the magnificent whale shark migrations in Praia do Tofo and the Bazaruto Archipelago, the wet season is the best time to visit Mozambique. 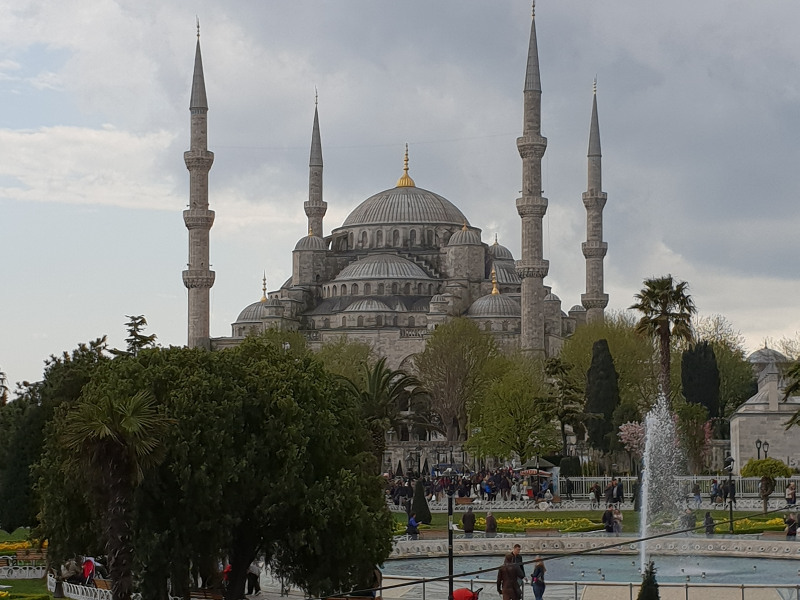 If you don’t mind the humidity then you can avoid the peak season (June – September) and visit between November and early-March. This way you’ll skip the influx of tourists on the wonderful beaches and may even feel as if you have the island to yourself. Tourists can visit Mozambique year-round but it is wise to factor in the extremely hot and humid conditions experienced during the summer, which bring the risk of malaria (so pack in that mosquito repellent!). The dry season is considered the best time to visit Mozambique (May to November) as the weather is much more pleasant. The dry season falls in the winter months but it is worth mentioning that Mozambique experiences a winter like no other. The air and water temperatures are incredibly warm. The dry season allows for more activities to be enjoyed, including game viewing, diving, snorkelling and fishing. Head to the southern Mozambican coastline for incredible whale watching. In the north, you’ll discover relatively cooler periods during the dry season from May to October. Temperatures can drop to a fantastic average of 20°C providing tourists with constant beach weather. 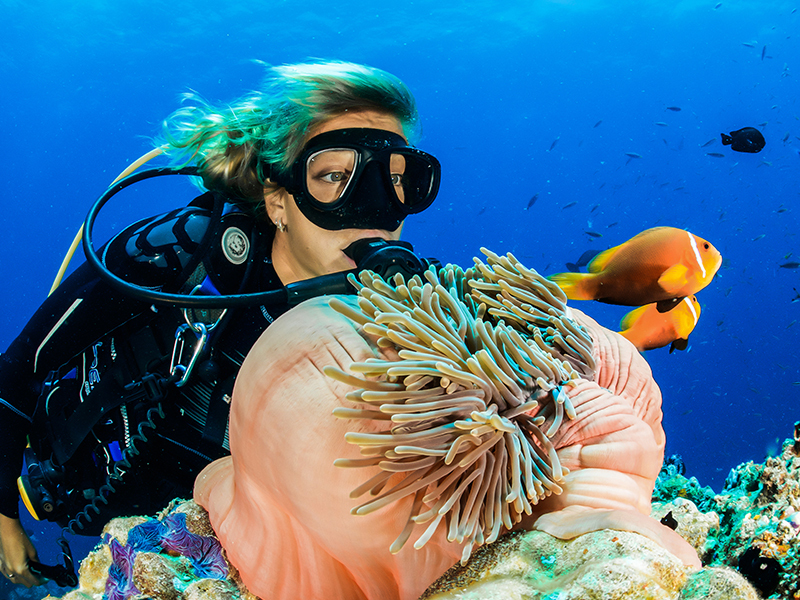 Scuba diving is a great activity during the dry season as visibility is fantastic. Pemba, Nacala Bay, Pomene and Morrungulo are amazing locations for diving. Beach bums will find that the best time to visit Mozambique for its glorious beaches is in the winter months from May to October. Expect lovely temperatures of around 25°C. 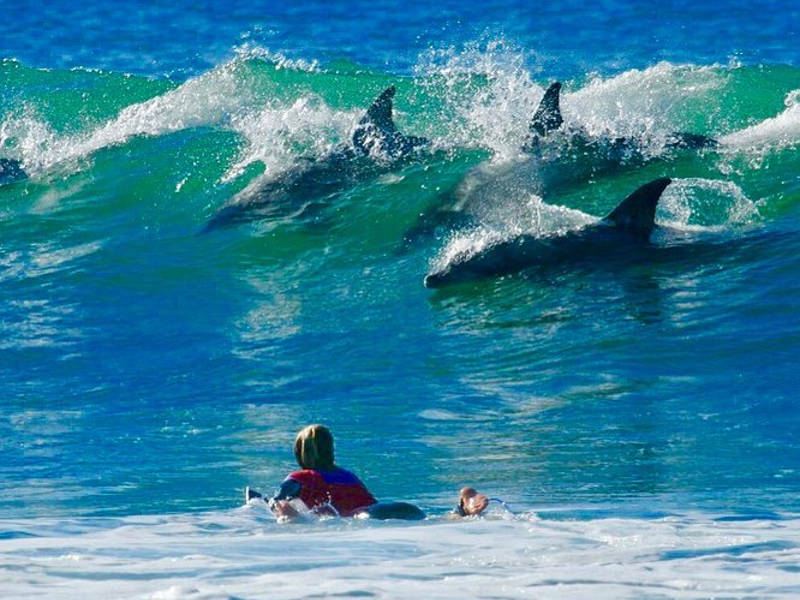 For those keen to surf the waves in this African gem’s turquoise waters, the best time to visit Mozambique is in June, July and August when you can take advantage of soaring swells from February to October. Ponto do Ouro, Barra Beach, Guinjala Bay and Tofinho are some of the spots where you’ll get to surf exhilarating waves! If your primary reason for visiting this African coastal destination is exciting game viewing then the best time to visit Mozambique is during the months of August and September. This is the ideal time for your chance to see some animals in their natural habitat as the vegetation is drier. The wildlife migrates to waterholes during this time which makes spotting a lion or perhaps an elephant so much easier. 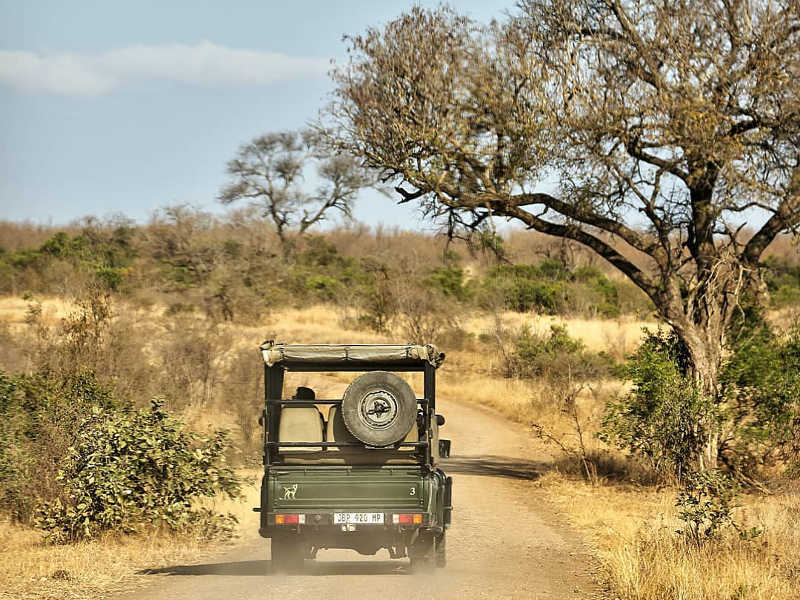 Head to Gorongosa National Park for magnificent game drives and ecotourism. Discover the splendid Indian Ocean and all that she possesses off Mozambique’s coast. To witness the annual whale migration the best time to visit Mozambique is from July to September. Visit the Quirimbas Islands in the north of the spectacular destination if you’d love to dive with these amazing humpback whales. With over 1,200 species of fish – including manta rays – beneath the exquisite water, you’ll be in for a treat with all that Mozambique’s coastline possesses. Experience the best conditions in the winter months from May to September. This is when the visibility is best as there are weaker currents and less wind. How much are flights to Mozambique? Peak Season (May to October) – The dry season is the best time to visit Mozambique and that means many people will make their way to the sunny island during this period. Flights and accommodation will cost you more during the peak season (up to 10% more). 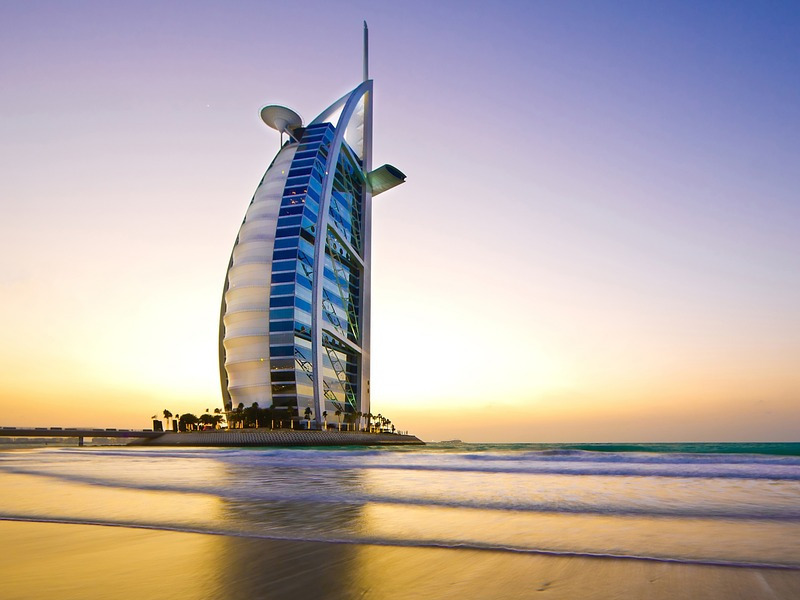 It is best to book your flights and accommodation up to three months in advance! Off-Peak (November to April) – During the off-peak season the weather is extremely humid and rainfall occurs during the day. However, if you do not mind the showers during the wet season, you’ll be able to book cheaper flights and accommodation as this is not a popular time to travel to Mozambique. AZGO Festival (May) – An energetic 3-day outdoor festival in Maputo which incorporates music documentaries, workshops and live bands. There’s also a food court, restaurant and craft markets to peruse. STRAB (May) – The Subterranean Rhythm & Blues Festival is an annual event featuring 20 bands showcasing amazing music. Independence Day Festivities (June) – Celebrate the nation’s Independence Day in the capital city of Maputo. Traditional dancing and live performances can be enjoyed at the national stadium. 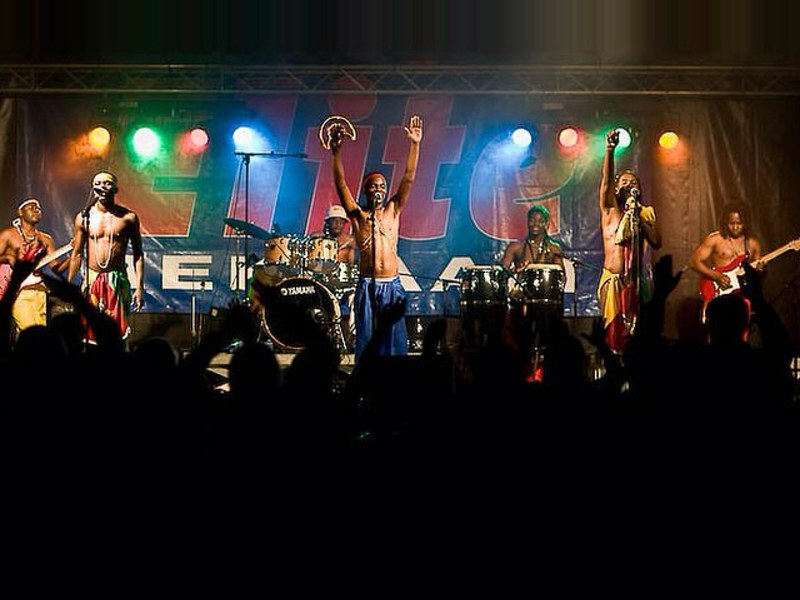 Mozamboogy (July) – Experience a journey through music with the psychedelic sounds gyrating through your body. Enjoy this magical experience of sound and colourful display of light with people from around the globe. This one-of-a-kind psytrance party takes place in Ponto do Ouro and includes various workshops such as yoga classes and slackline walking. CHOPI Music Festival (August) – Celebrated in Inhambane Province, this UNESCO recognised music festival celebrates and preserves the music heritage of the region. The Chopi people make use of various instruments including panpipes, drums and animal horns to create a truly amazing aural experience. This island destination beckons to be experienced and marvelled at. You are sure to have a one-of-a-kind encounter with all that is to be discovered during the best time to visit Mozambique. Let us know what’s on your Mozambique itinerary! From fresh seafood markets to safaris we are sure you’re excited to book your ticket to this African gem. What is your idea of the best time to visit Mozambique for the perfect getaway? Share your thoughts below. Subscribe to the Travelstart newsletter and get the inside scoop on the best deals and flight specials for the best time to visit Mozambique.